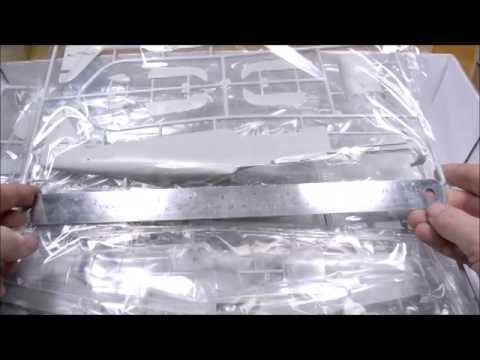 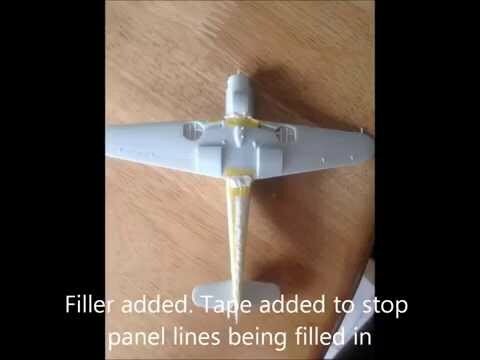 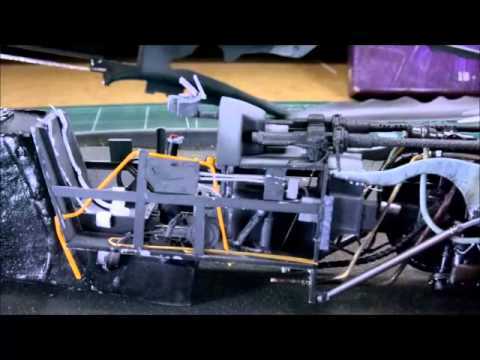 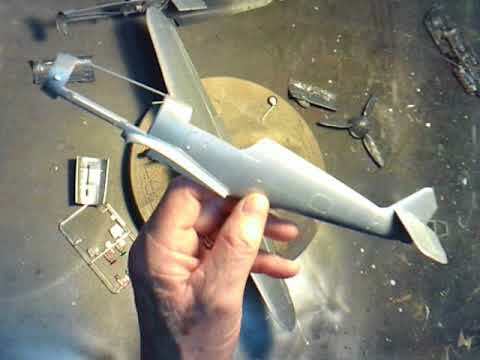 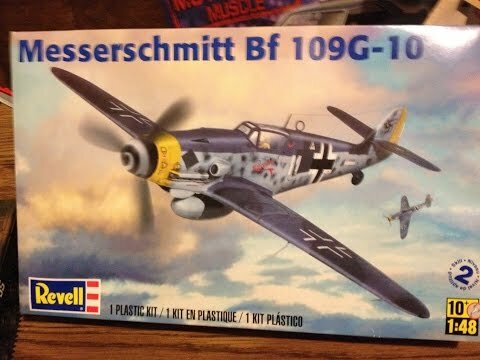 smalls builds a messerschmitt war bird revell model. 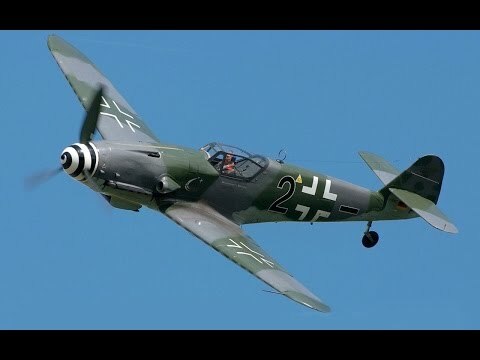 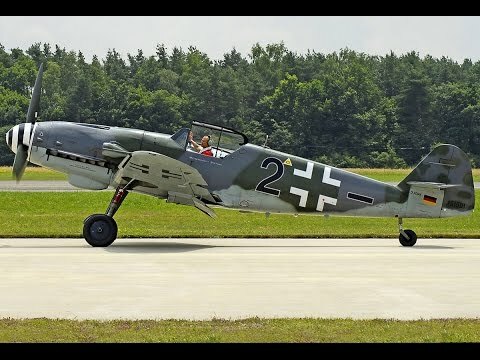 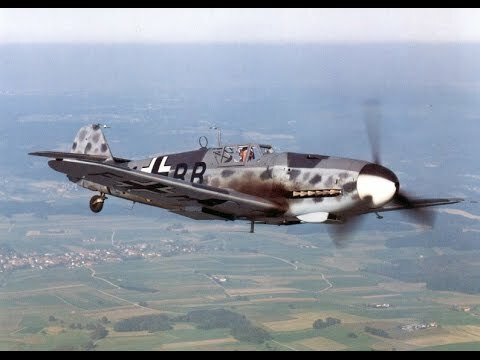 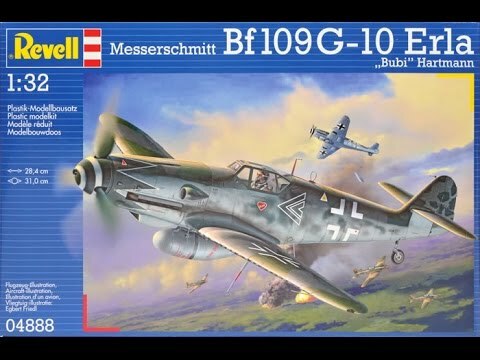 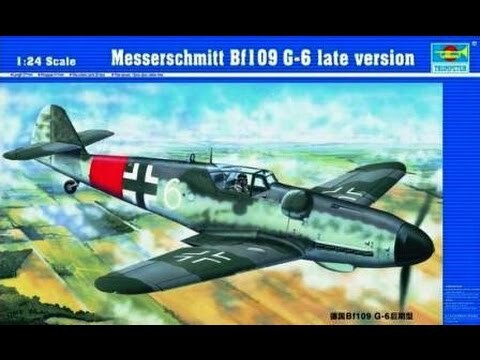 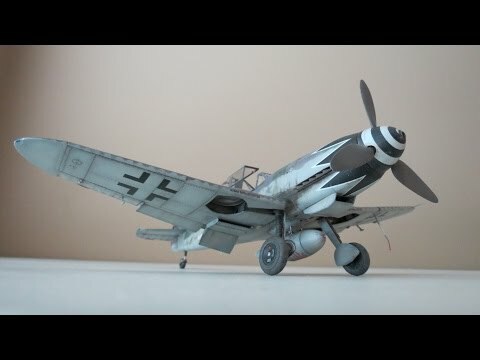 This is my "In-Box-Review" for the Revell (Germany)1/32 Messerschmitt BF109G-10 Erla" that will be my second entry into the group build that I am hosting. 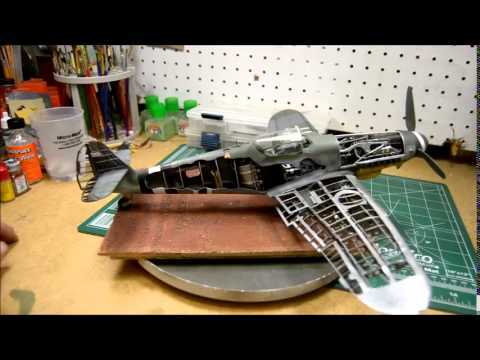 Starting up the 2013 mold of the Bf-109. 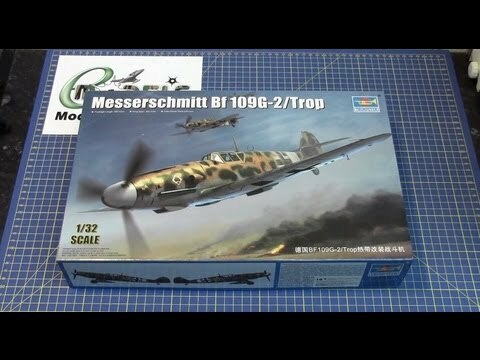 Looks to be a great kit. 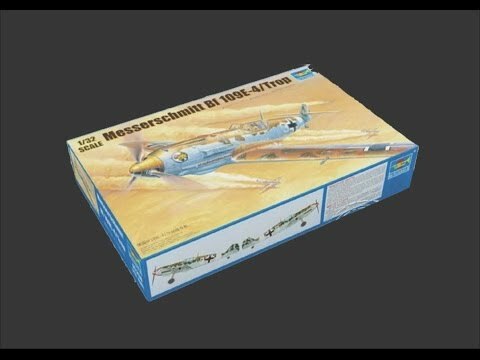 Opening the box and a bit of a chat on what is next. 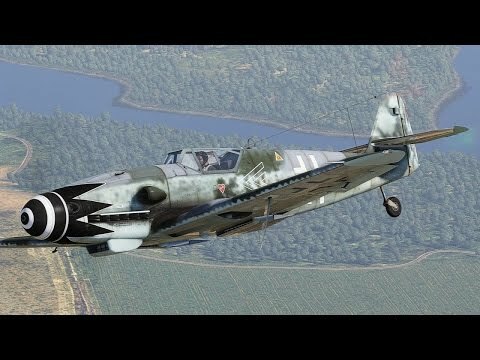 Interior is coming to a close. 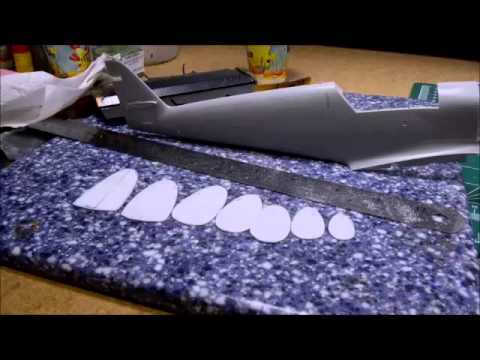 Only a few more small bits to add. 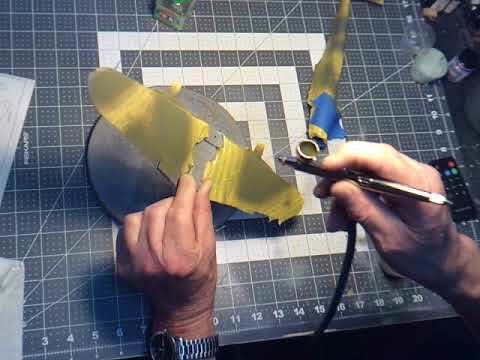 The direction is revealed and a start is made. 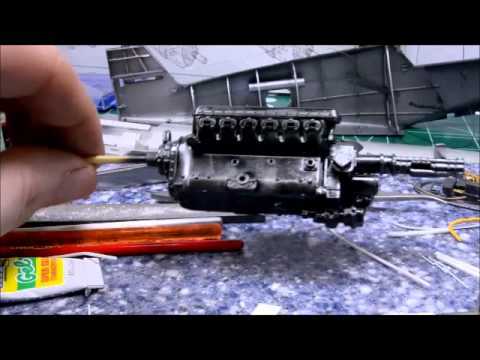 Engine work begins. 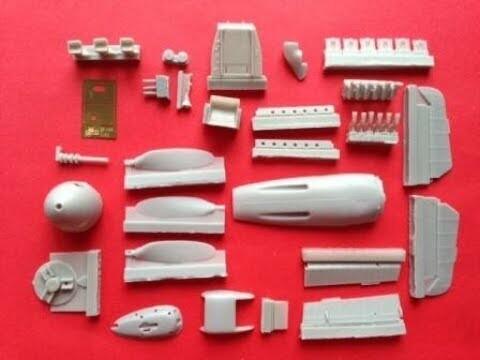 Just the kit pieces so far with a shot of Gloss Black paint and some dry brushing to show some wear and tear.